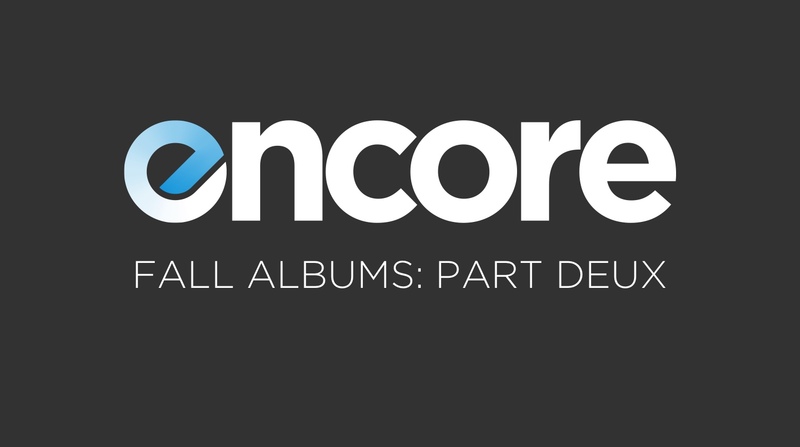 On this week’s episode of Encore I am joined by special guest Ryan Gardner to talk about one of my favorite times of year and the music that comes along with it. We talk about why we like fall music, what makes something, specifically, a “fall album,” and then we dive into some of our favorite albums and songs that we think fit into this category. I’ve also put a playlist together (Apple Music and Spotify) that includes some of our favorite fall songs from the albums we talk about in the episode. I’d love to hear other albums people associate with this time of the year, so hit me up on Twitter or in the forum and let me know what kind of music you break out when the leaves begin to change. You’ll always find this podcast at encore.fm. This podcast is sponsored in part by our listeners. If you listen and like what we’re doing, and want us to keep producing new episodes, please consider supporting us. Information about advertising on this podcast can be found on this page.